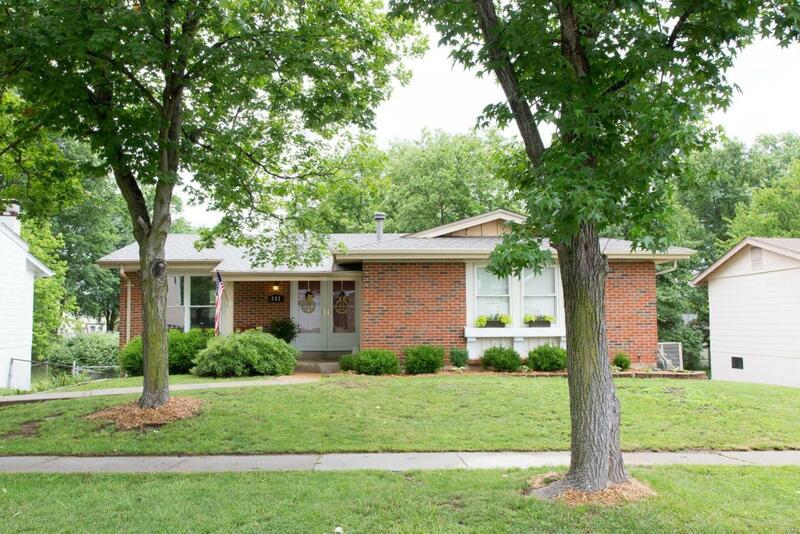 Ranch Home in the Nationally recognized Rockwood School District. This updated move in ready 3 bedrooms, 3 bath home with an over-sized 2 car garage is waiting for its new owner. Upon entry notice the beautiful wood flooring throughout. Open floor plan with plenty of windows with natural light filtering in. 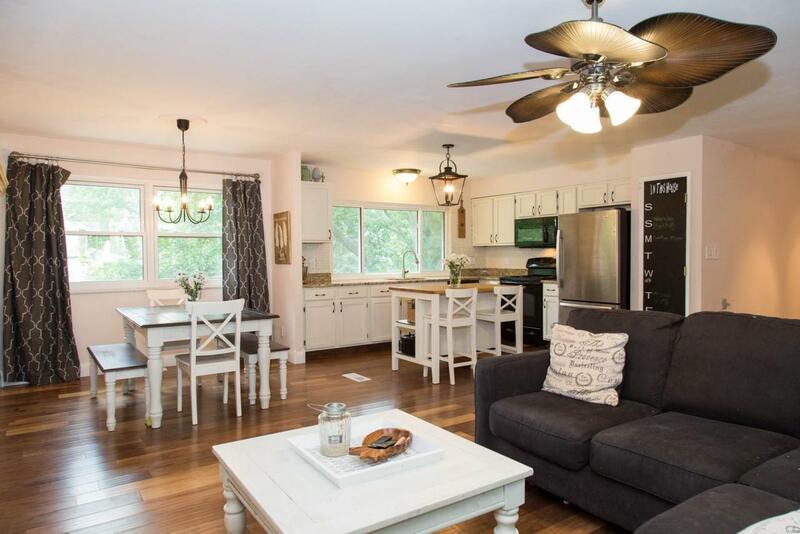 Updated light fixtures, granite counters with a Farmhouse feel. The master bedroom suite is sizable with a walk-in closet and step in shower. The main floor is complete with the 2nd and 3rd bedroom and a full hall bath. 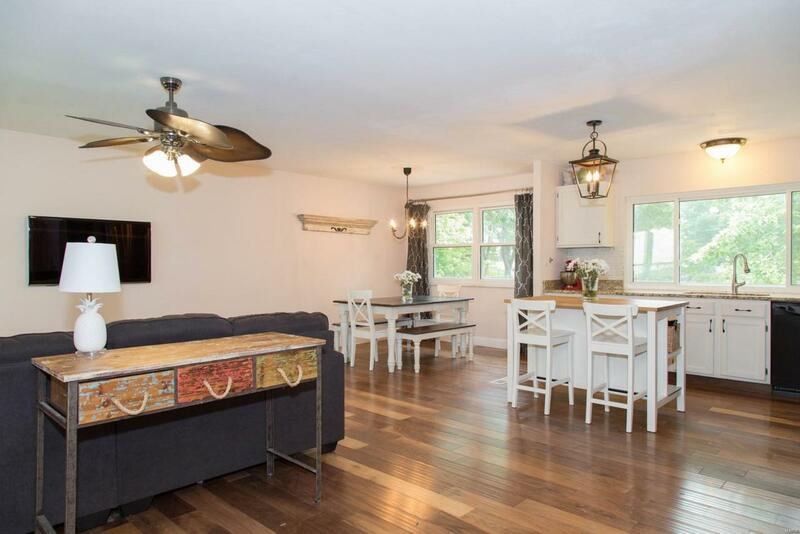 The open staircase leads to the lower level where you will find a family room with a fireplace, and a walk out to the patio and level fenced yard. Don't miss this one! 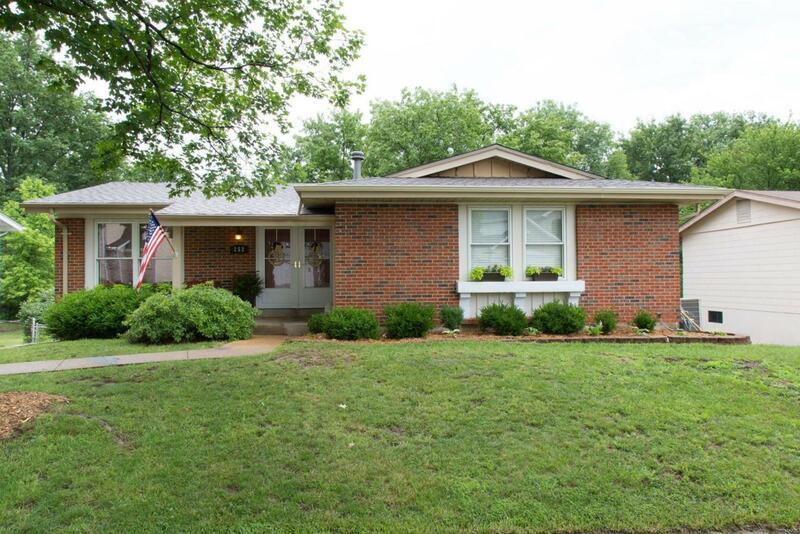 Great home in the popular Ballwin area, plus the added benefit of being able to use the neighborhood pool in the summertime!